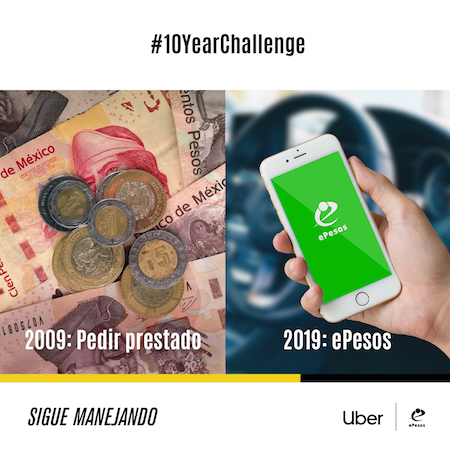 ‍ePesos offers micro-loans to Uber drivers in Mexico. 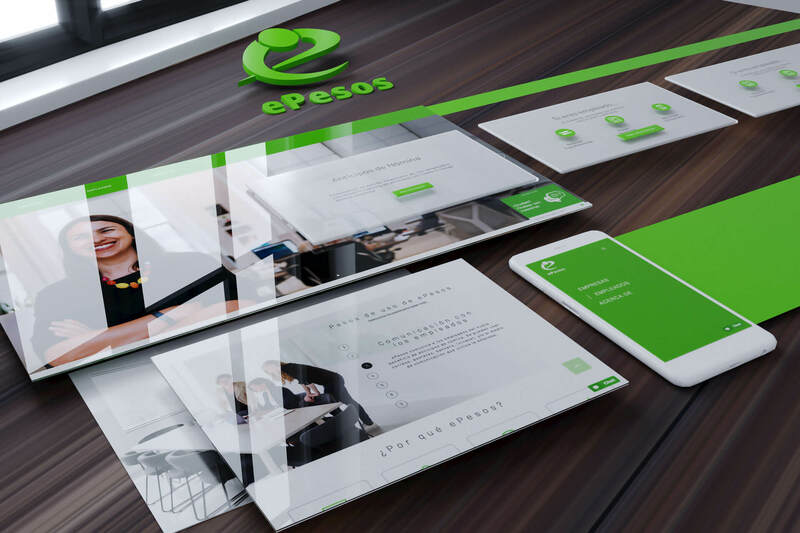 In this interview, Alex Martin, Director of Strategic Partnerships for ePesos, explains how they were able to leverage ReferralHero’s Tracking Pixel technology to double their loan applications in one month. Hi Alex, can you give me a quick overview of ePesos? 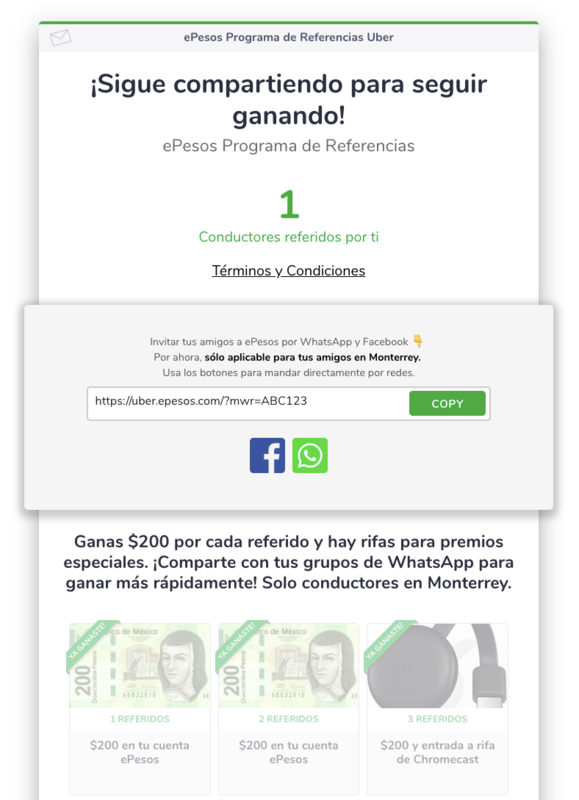 ePesos offers low-cost, digital credit products to the underbanked in Mexico. We were founded in 2014 with the goal of digitizing microfinance in Mexico. Since then, we have grown to 35 employees and we offer several different products through our app. One of our products is a revolving credit line for Uber drivers. 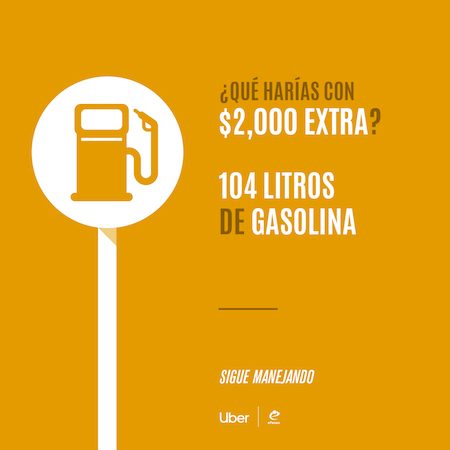 Uber drivers in Mexico typically do not own their vehicles - their weekly earnings are disbursed to the car owner, who then retains rent before passing the remainder to the driver. Drivers face uncertainty: weather, changes in surge fares, and sporting events can all impact the drivers’ weekly earnings. Our loan helps drivers stay on the road - they can use the funds to gas up or fix a flat - and focus on earning more fares. Why did you decide to run a referral program? What were you looking for in a solution? The most important criterion by far was the ability to share referral codes over WhatsApp. WhatsApp is king in Mexico for many reasons. Even if a user is out of prepaid phone credit, WhatsApp is free. Uber drivers form gossip groups to share news, and we wanted our users sharing referral codes in those groups. This would be a direct line in to a circle of trust - it is much better to learn about ePesos through a friend in your WhatsApp group than from an ad you saw on Facebook. Why did you choose ReferralHero? ReferralHero also let me dive right in and start playing around with the system so I could see how it worked. I hate it when software salespeople make me sit through a webinar first - I want to sign up and see all the features myself. ReferralHero’s knowledge base is very thorough and any time I opened a help ticket, I got support directly from the CEO. That was powerful for us. Tell us a bit more about the planning. From selection of ReferralHero, to planning the campaign, to integration, to launch, we did it all in one month. We wanted to make sure that referrals didn’t become a runaway cost. We are not an e-commerce platform that can just send out rewards when a referred customer buys a product. It’s a scramble to get complete loan applications, and then we can only approve some of those. We had to analyze how much we spend on online ads to get a completed application, and then use the conversion rate to get a final Customer Acquisition Cost. What is your prize/reward and how did you come to decide on this prize? We ultimately decided to break the reward into two pieces - one part when your referral submits the application, and the second part when the loan is originated and they make on-time payments. This has been a good balance that appeals to instant gratification (i.e., more people are willing to share) but ensures that we don’t pay too much for applications that we have to reject. It doesn’t work if you make people wait until an origination to get money - that’s too many unknowns for them and sharing isn’t worth it. ‍For every 100 users we uploaded into ReferralHero, we received 39 loan applications. What advice would you give to someone selecting a reward? You really need to know your customers, what moves them, but also make sure you don’t explode your CAC (Customer Acquisition Cost). I personally am never moved by a weak 10-15% off coupon. I’d rather have something free. What was your original goal when setting up the campaign? Increase the number of loan applications, with a secondary goal of improving repayment performance. How has ReferralHero helped you achieve your goals? ReferralHero has doubled our loan applications in one month. For every 100 users we uploaded into ReferralHero, we received 39 loan applications. We definitely see peaks in applications tied to when we send out messages and SMS through the system. We are hoping that by integrating ReferralHero into our app, referral activity will smooth out with daily usage of the app. The most important feature for us was the Tracking Pixel: we need to know that the loan application was completed and who the referrer was. That way we can track originations and repayments of the referred users. We even did an integration to our CRM: we can see ReferralHero’s referral codes for each customer. This makes reporting a snap. Our most important KPI is number of loan applications received and we can easily measure how referred users impact this metric. How did you promote the referral program to your users/customers? We use the internal email campaigns to start. We do not use the ReferralHero sign-up form, because we already have our users’ details and we want to avoid creating any friction. All users are uploaded into ReferralHero every week, and the new emails go out with WhatsApp and Facebook share buttons embedded right in the email. This enables our users to share via the social networks they use most with one tap. Some of our users aren’t big on email, so we also send out SMS blasts. We have an SMS system that lets us upload custom text messages for each recipient. We can easily export the user list from ReferralHero, which includes the unique sharing link, and then send over SMS. We will also be using the ReferralHero API to embed the sharing widget right in our app. I love that we had other ways to share immediately while we wait for an opening in the next sprint to do the API integration. What features did you like most about ReferralHero? Why? The sharing widget and social media buttons are great. It’s a very engaging screen that shows the pathway to rewards and makes sharing very easy. The customer support is also excellent, 5 stars. I love that we get to work directly with Manuel, and that I know him on a first-name basis. Overall, we’ve been very impressed by the ongoing support, the constant updates, and feature rollouts to the platform. What would you say to someone who is thinking about using ReferralHero? The platform is great but it’s not going to ensure success automatically. You need to design your referral campaign around the needs of your users at different stages of the customer lifecycle, and you’ll need to make adjustments as time goes on.